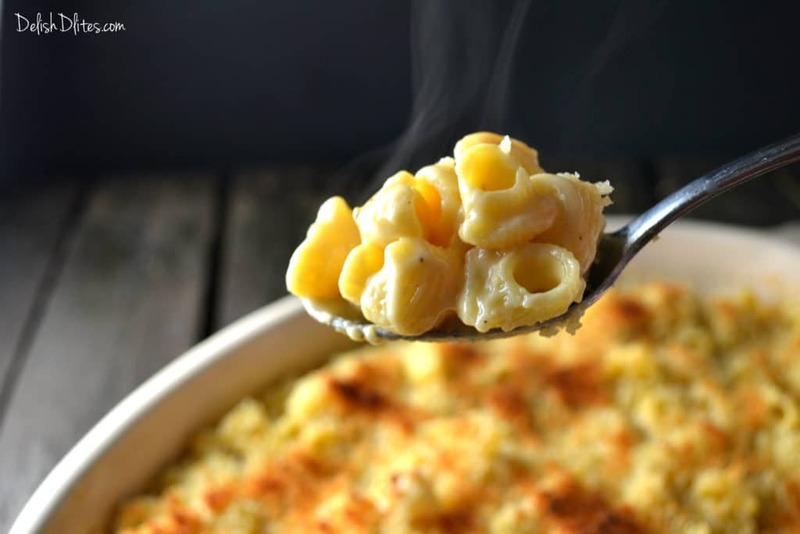 Ahh, macaroni and cheese…why must you be so delicious?! 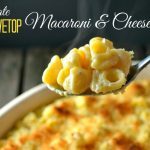 If there’s one comfort food that calls my name (constantly), it’s this ultimate stovetop macaroni and cheese. I didn’t grow up eating macaroni and cheese, it’s definitely something I grew to love as an adult. 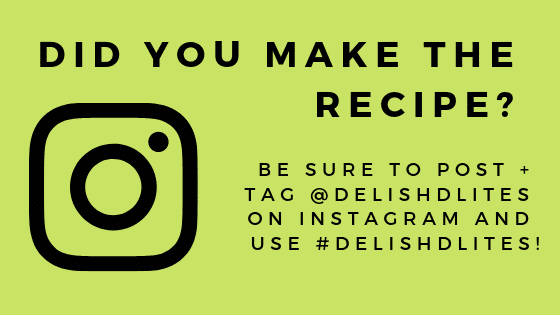 It’s really the perfect dish for so many occasions, and best of all, it’s easy to make. This recipe features a creamy cheese sauce that hugs the tender pasta noodles, and if you’re feeling extra scandalous, a buttered Panko bread crumb coating. 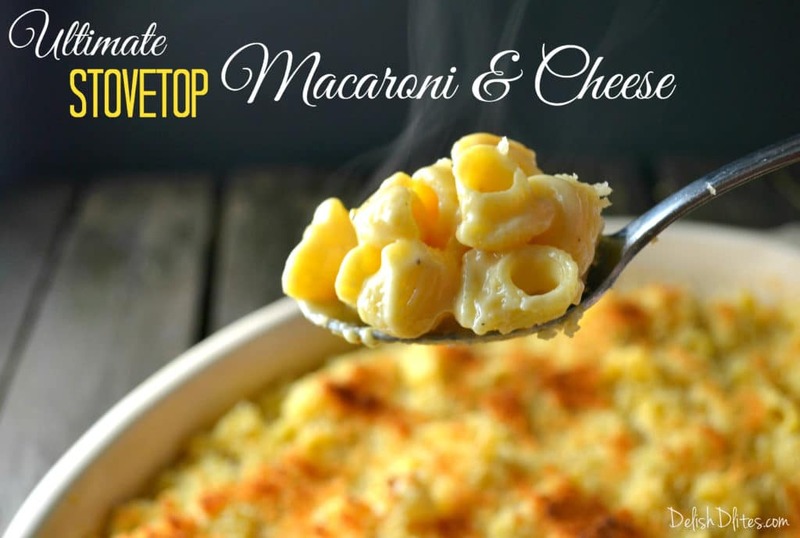 Whatever the reason, a bowl of my ultimate stovetop macaroni and cheese spells comfort. 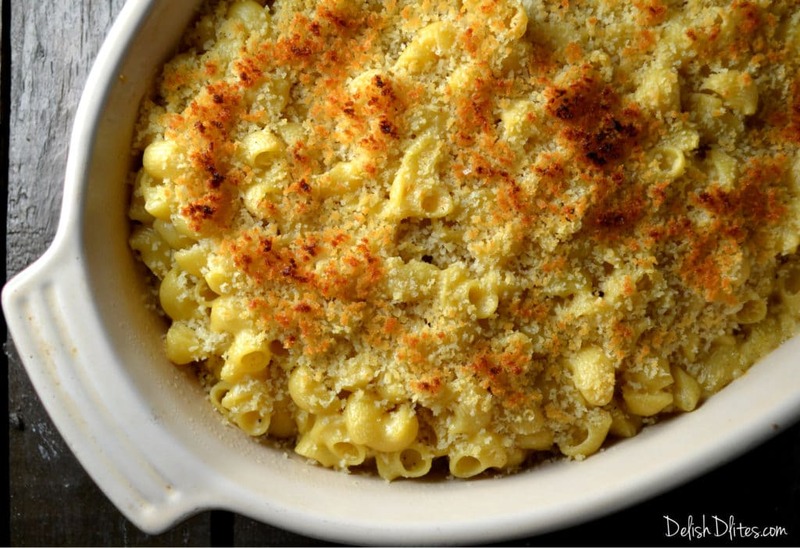 First things first, macaroni and cheese is as much about the pasta as it is about the sauce. I love pipette pasta for this application. It looks like macaroni but it’s wider and ridged, with one open end and one slightly cinched end. 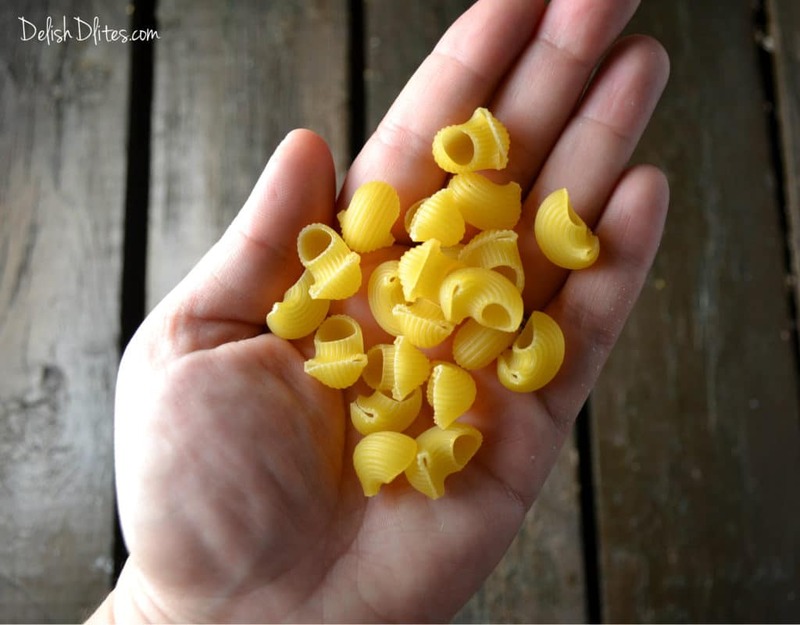 This is perfect for a saucy recipe, since the sauce gets caught inside the pasta. So, bring a large pot to a boil with plenty of water and salt, and cook your pasta to “al dente” per the instructions on the box. Drain, then set aside. 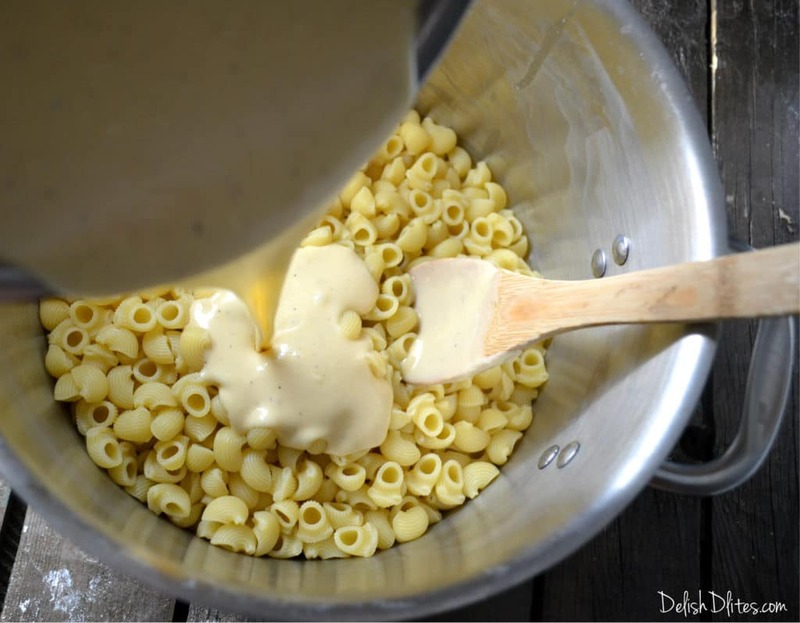 To make the cheese sauce, melt 4 tablespoons of butter in a sauce pan. Once the butter is melted, add the flour and whisk until it’s smooth, stirring constantly for about 1 minute. Pour in the milk while whisking, to prevent lumps. Bring your bechamel to a bubble, and once it’s thickened, add all the cheese. 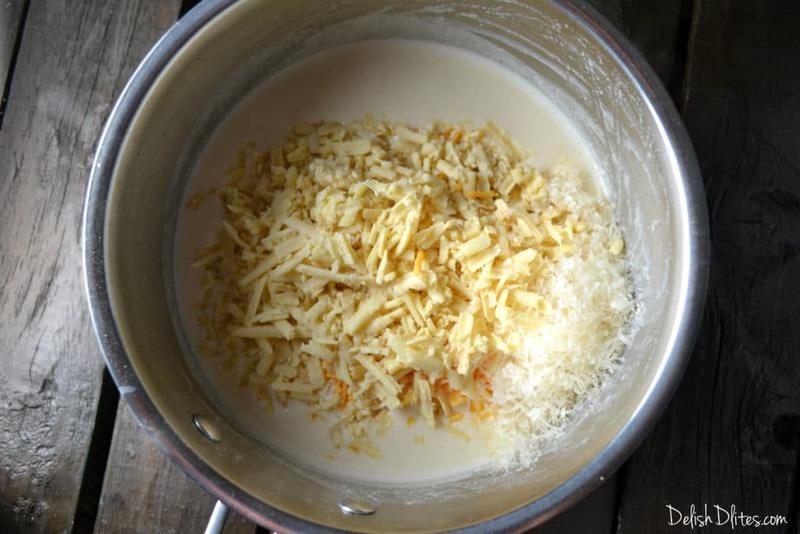 Stir until the cheese is melted and the sauce is smooth. Stir in the Dijon, and season the cheese sauce with salt and pepper, to taste. The sauce should be thick enough to coat a wooden spoon. Another good sign is that you can draw a line on the spoon with your finger and the line stays put. 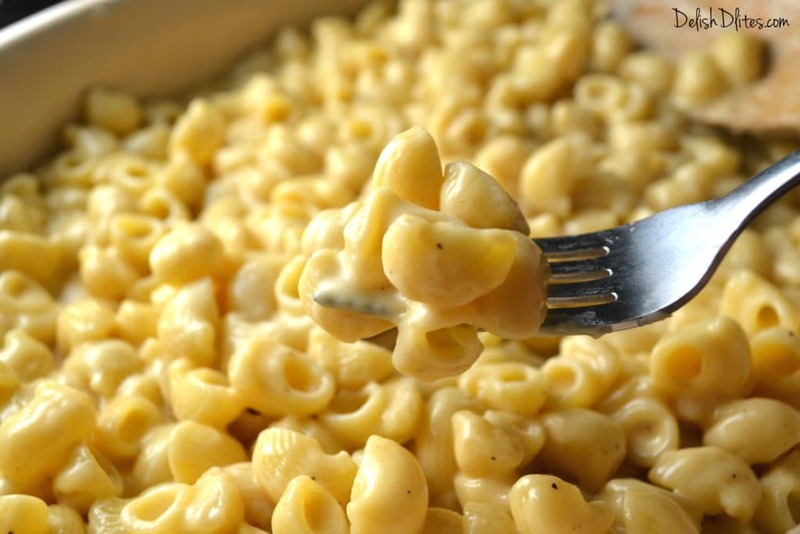 Pour the cheese sauce onto the macaroni and stir to coat. …If you want to kick it up a notch, melt 2 tablespoons of butter and combine it with 1/2 cup of Panko breadcrumbs. Top the macaroni and cheese with this mixture, then broil at 375F for 5-10 minutes, or until golden brown. The crunch factor of this extra step really takes this dish over the top. So if you have the time, go for it! 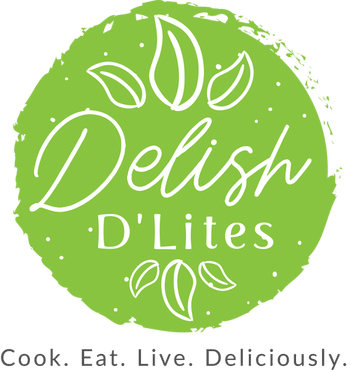 Bring a large pot to a boil with plenty of water and salt, and cook your pasta to "al dente" per the instructions on the box. Drain, then set aside. 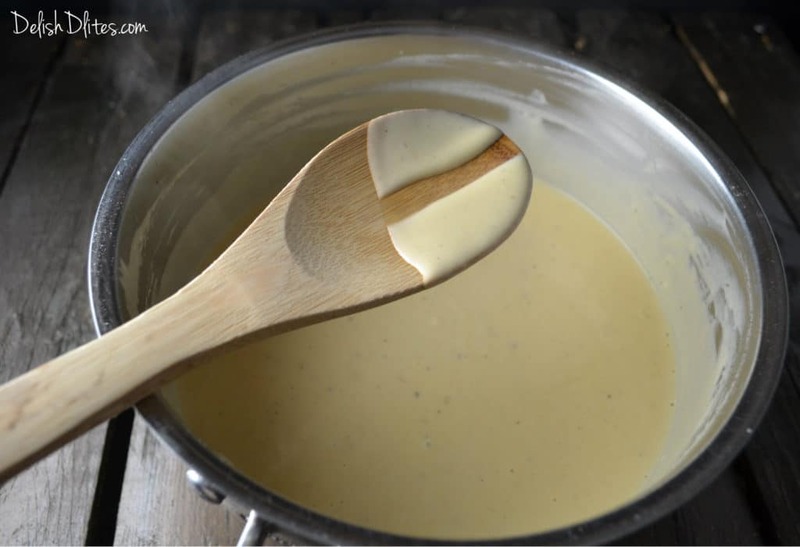 To make the cheese sauce, melt 4 tablespoons of butter in a sauce pan. Once the butter is melted, add the flour and whisk until it's smooth, stirring constantly for about 1 minute. Pour in the milk while whisking, to prevent lumps. Bring your bechamel to a bubble, and once it's thickened, add all the cheese. Stir in the Dijon, and season the cheese sauce with salt and pepper, to taste. At this point you can serve, or add the Panko breadcrumb topping. Melt 2 tablespoons of butter and combine it with 1/2 cup of Panko breadcrumbs.